Hong Kong could be a great place for travellers to visit as part of longer trips to Thailand and Singapore. Andrew Pumphrey from LateRooms.com recommended the Far Eastern destination to travel insurance customers who might be embarking on round-the-world holidays or taking extended sabbaticals from work or education. He pointed out that many more people are now becoming aware of its charms, which could explain the 11.1 per cent rise in visitor numbers that Hong Kong International Airport recorded recently. 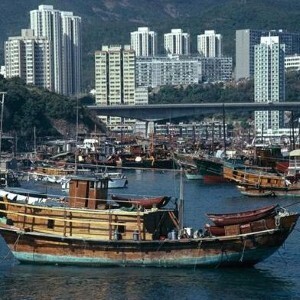 "There are a number of hidden treasures in Hong Kong that are well worth a visit," Andrew commented. Among them, he suggested the Chi Lin Nunnery and the Big Buddha statue, as well as the Victoria Harbour, which the expert described as "simply beautiful". If you're going on a trip to the east, you may want our Asia travel insurance cover, which will sort you out whether you're planning two weeks in China or a tour of India. Check out the website or give us a call for more details.